Sally Corporation, the dark ride specialists out of Jacksonville, FL has recently collaborated with Sanderson Group, an international thematic design and Construction Corporation, on a new ride for Malaysia’s upcoming theme park, Movie Animation Park Studios (MAPS). The ride, Casper’s Birthday Blast, will be an interactive dark ride based on Casper the Friendly Ghost, a DreamWorks classic property. Sanderson Group created the original design and scenic treatments for the ride, whilst Sally Corporation is responsible for the interactive systems, animatronic figures, animated props, ride system, soundtrack and overall show control. 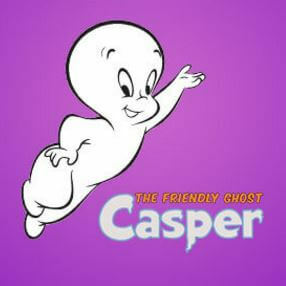 Casper the Friendly Ghost has been a fixture in mainstream entertainment for decades, first in print, later in television, film, and now video games. With a unique, cross-generational appeal, the Casper dark ride is sure to be a hit with children and families alike. 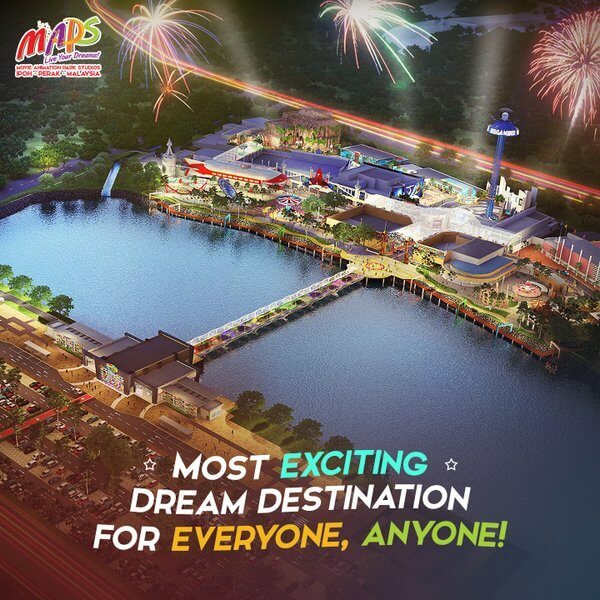 Movie Animation Park Studios (MAPS), with a development cost of RM450 million over a land size of 52 acres and at over 80 per cent completion, is expected to open its doors later this year. The theme park is targeting 1.4 million visitors in its first year of operations, hosting 8,000 to 10,000 visitors at a time. Poised as Asia’s First Animation Theme Park, MAPS is set to be an exciting dream destination with over 40 attractions in 6 thematic zones.